24% off your purchases, no strings attached! 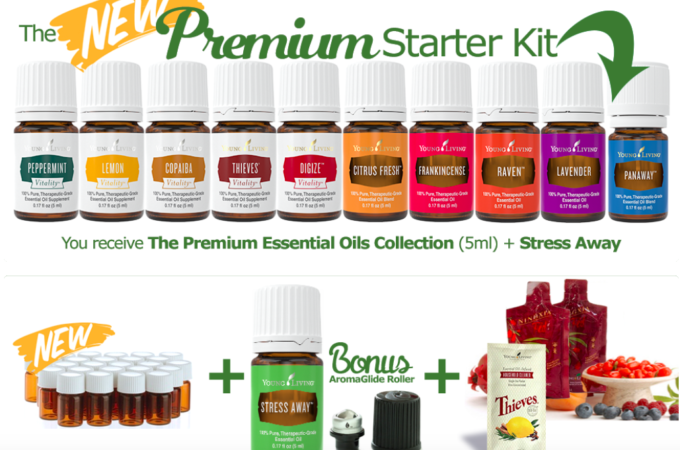 No fee, just get a premium starter kit of 11 oils with diffuser – GREAT savings! 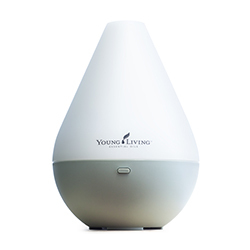 Premium Starter Collection with DewDrop Diffuser Option. 1 – 5 ml Frankincense (Supports and maintains the appearance of healthy-looking skin. Grounding, uplifting, and inspiring. 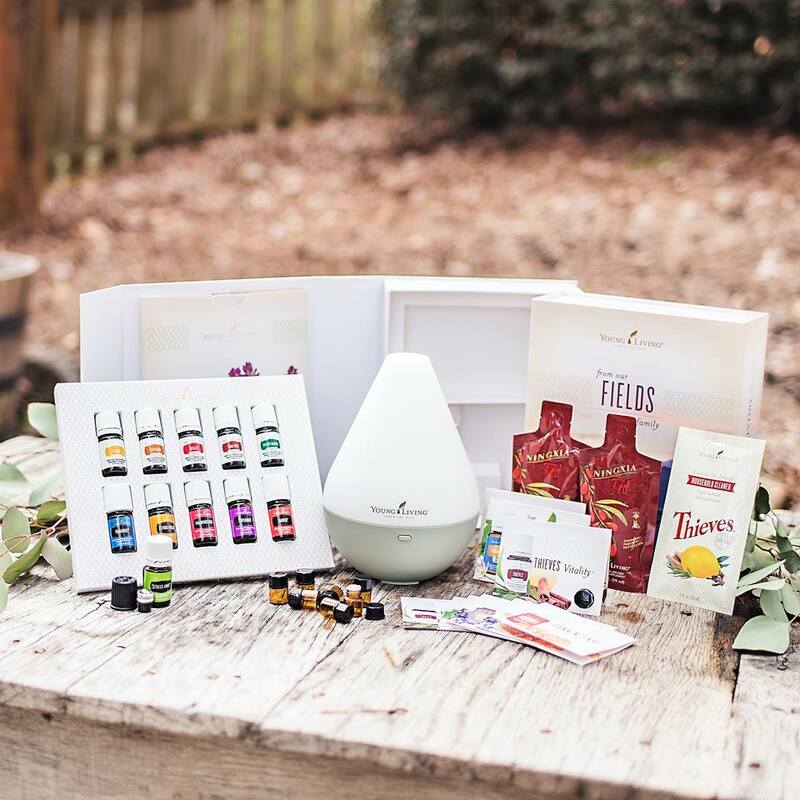 Diffuser Included with the Premium Starter Kit! Choose a Premium Starter Collection and get the diffuser free! This is an extraordinary value that offers a comprehensive introduction to the power of essential oils.